Want to discover the Google Assistant experience on your iPhone or iPad? This is possible with the eponymous application that is available for download. 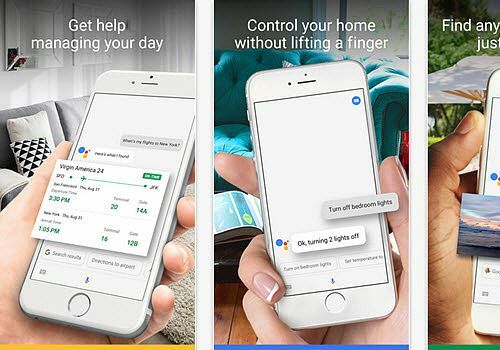 Google Assistant is able to assist you on a daily basis to help you whenever you need it. Ask them to call a specific contact or send a message in a matter of seconds. But Google Assistant's features go even further. The application is able to support you throughout the day and retrieve useful information such as train or flight schedules. It can even tell you when to leave depending on traffic conditions. Google Assistant is fully integrated into the Google ecosystem and can therefore interact with other editor applications such as YouTube or Maps. The application is currently only available on the American App Store and only supports English, but new languages will be added in the coming weeks.